Do you know that there are many office spaces in the prime shopping district of Orchard Road? Palais Renaissance, or Palais (pronounced pa-lay) for short is one of them and we will cover this development today. Please note that the office spaces shown in the photos are available at this time, however they can be leased out any moment. Please enquire with us here for the latest availability. Palais Renaissance is a 17-storey development comprising 13 levels of offices, 4 levels of exclusive retail space and 2 basement carparks. The building was built in 1993 and refurbished recently in 2009. 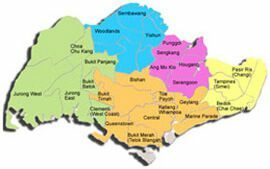 Only 5-8 mins walk from Orchard MRT station, it is very convenient for office workers and visitors. Car users will be happy that it is located outside the ERP zone. With reference from Wikipedia, the building's double-skin glass facade with musical dancing lights which was created by renowed design consultant Kajima Design Asia was a world's first. The dancing lights are the creation of award-winning architectural lighting designer from Light Design Inc, Hiroyasu Shoji, as his debut project in Singapore. Before we mesmerised you with the photos, please do check out a recent article here by Ladyironchef on the 4 affordable dining places within Palais Renaissance. Interested to rent an office space at Palais Renaissance? Contact us now with your office space requirements. Nice Facade of Palais Renaissance development. Beautiful entrance to the mall. Retail shops along the ground level facing Orchard Road. More retail and F&B outlets within the mall. You are not here for offices but for shopping only? Well, check out the Shopping directory beside the concierge counter at level 1. Businesses in the retail mall are mainly in the following categories; 1) Fashion, Shoes & Accessories, 2) Hair, Beauty & Spa, 3) Food & Beverage and 4) Home & Living. The is the office lobby leading up to the office tower. First, we visited Level 8. Currently, there is a 1,023 sq ft office unit on this level. Office units typically come with ceiling boards, air-cons, lightings and raised flooring. Efficient regular layout. Views from the office unit. We then proceed to Level 9. This office unit is similar to the one we just seen. Size and views are pretty much the same. Next, we went up to the higher floor. There is a whole floor of 4,510 sq ft office space available. If you do not need to be the exclusive whole floor tenant, it is possible for you to take up half floor at 2,282 sq ft or 3 units at 3,541 sq ft. Floor traps and water points are available for some of the units. This will be suitable for tenants who wish to have internal wet pantries within their own office premises. Landlord can also explore tenants with non-office usage i.e. Aesthetic Clinics, Chiropractic, Physiotherapy Centre or Yoga Centre. Note that this is subject to change of use and approvals and tenants must lease more than 2,200 sq ft of space. Views from the higher floor offices towards Orchard Parade Hotel, Forum The Shopping Mall, Hilton Hotel, Far East Shopping Centre and Liat Towers. 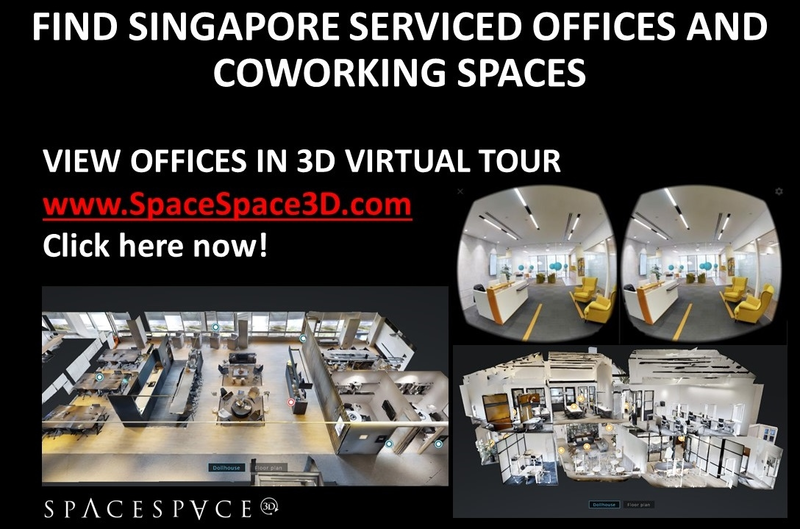 Are you interested to find out more information about office spaces in Palais Renaissance or other buildings in the Orchard Road / Somerset / Dhoby Ghaut sector? Contact us now with your office space requirements.